It’s essential to have driving skills in today’s busy world, from picking up your kids from school to casually running some errands, driving remains a must! 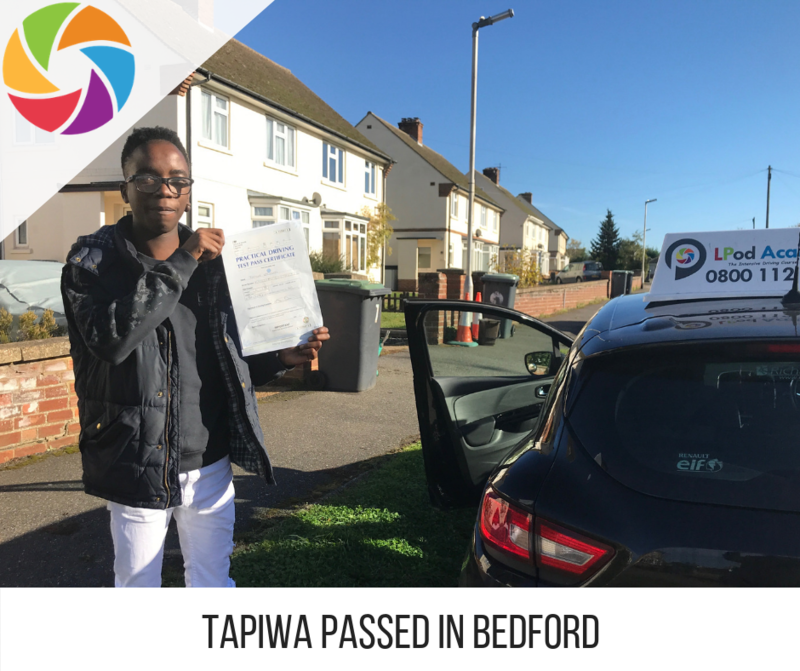 LPOD Academy brings to you intensive driving courses in Atherstone so the next time you go out for driving, it’s free and independent, book your courses now with us and contact now! Atherstone is a town and a civil parish in the English county of Warwickshire, it’s located in the far north of the country. It’s a beneficial skill learning to drive in Atherstone, as the border connects with Leicestershire via A5 national route and it’s 4 miles away from Stafforshire, so it gives access to multiple routes and roads. Our instructor makes your one week driving courses in Atherstone worthwhile as they guide you towards the nearby towns of Polesworth, Tamworth and Measham to make you road friendly towards multiple towns and locations. For a much better and unique experience, our experts will guide you to multiple villages such as Sheepy Magna, Ratcliffe Culey, Fenny Drayton, Grendon, Dordon and much more. After few weeks, when you are confident with your driving, our instructors can book the appointments for you to take the driving test. We offer a wide range of crash driving courses in Atherstone that are specifically designed to entertain the different categories of learners, who are at different stages. Our basic courses vary from 5 to 45 hours, regardless of whether you are a pro learner, new learner, and semi-learner or just anywhere in the middle – we got you covered with our extensive range of courses. 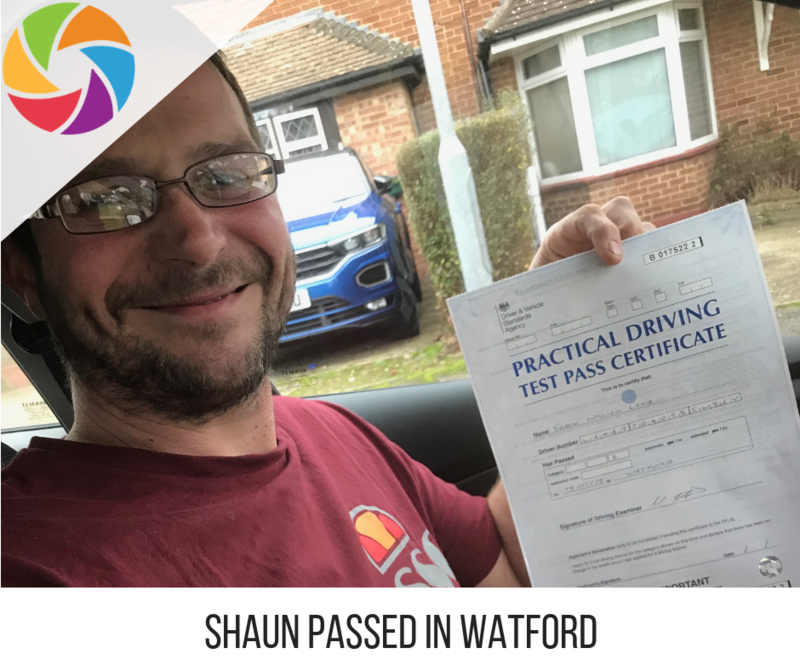 The driving tests would be conducted at Nuneaton Test center, driving tests are one of the best ways to make sure that you become a pro driver. Our instructors keep in check all the details of driving tests from appointments and everything. Intensive driving courses offered by LPOD Academy is the best option you can opt for! 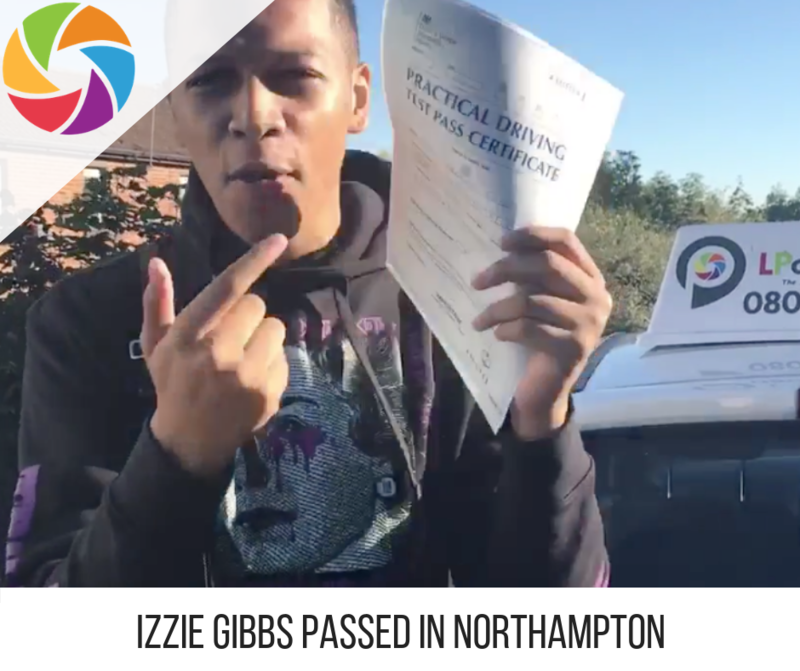 Instead of rushing for weekly lessons, learn how to drive at your own, it’s high time you own your freedom and drive through the beautiful roads of Nuneaton– Book your courses with us now!